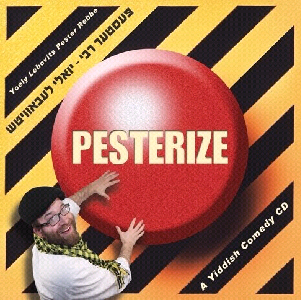 The Pester Rebba Yoely lebowitz will be releasing his third album the Pesterized will be available Feb 23rd. 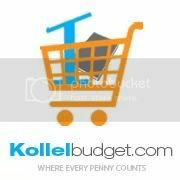 Distributed by Aderet Music. More details to come!